One major application of RoboCup technologies is search and rescue in large scale disaster situations. 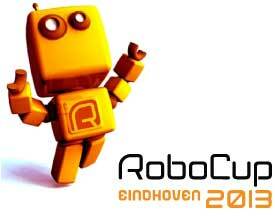 RoboCup initiated RoboCupRescue project to specifically promote research in socially significant issues. RoboCupRescue includes real robot and simulation leagues.